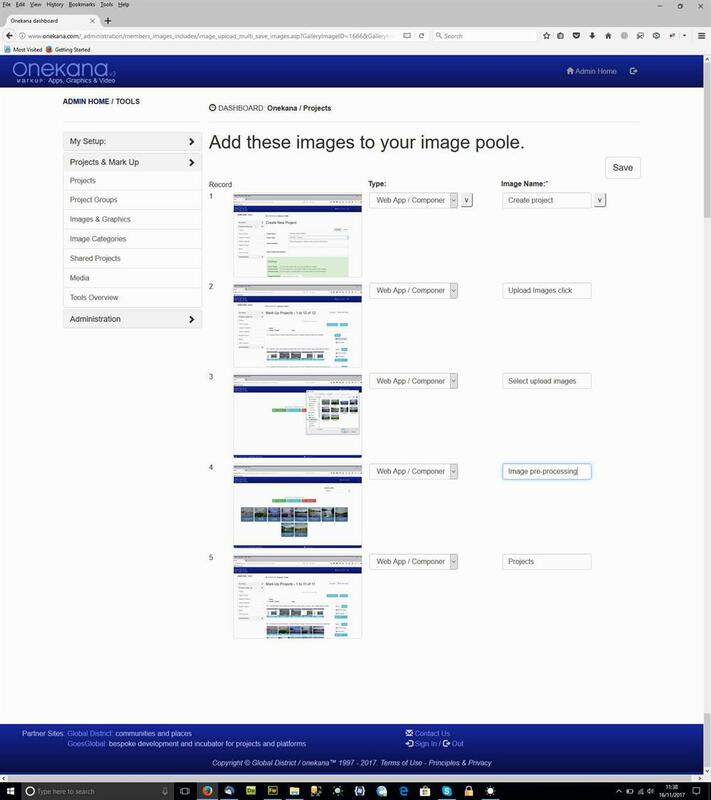 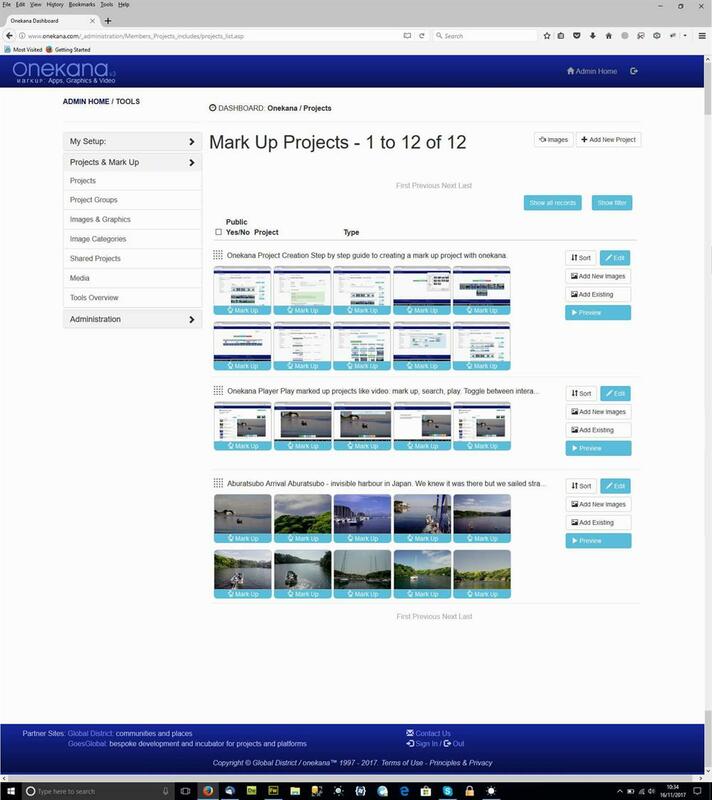 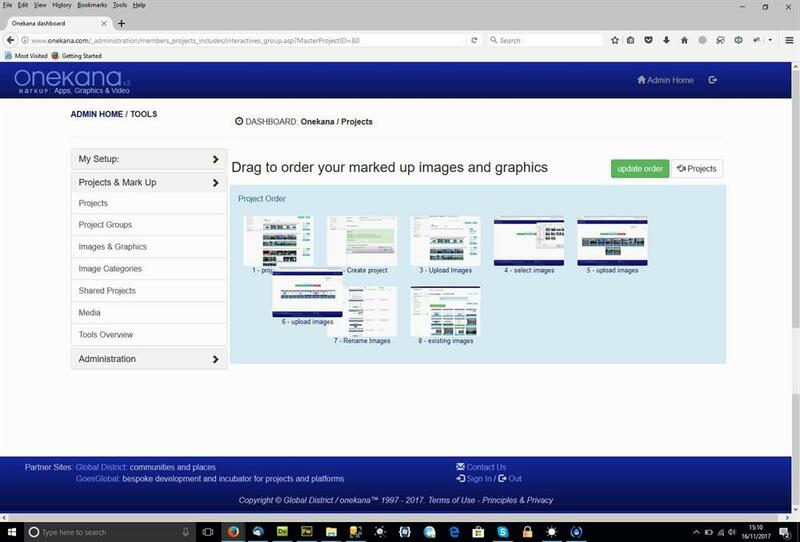 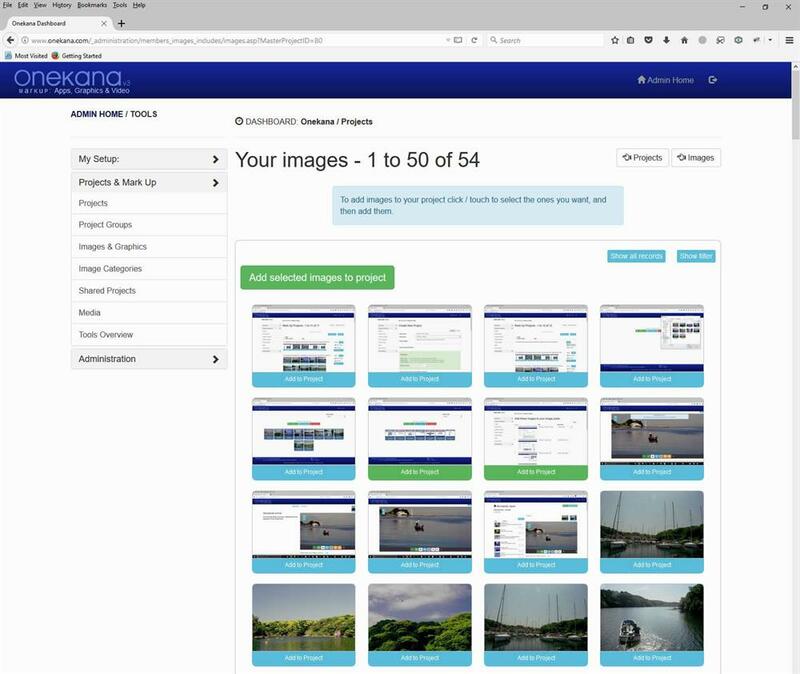 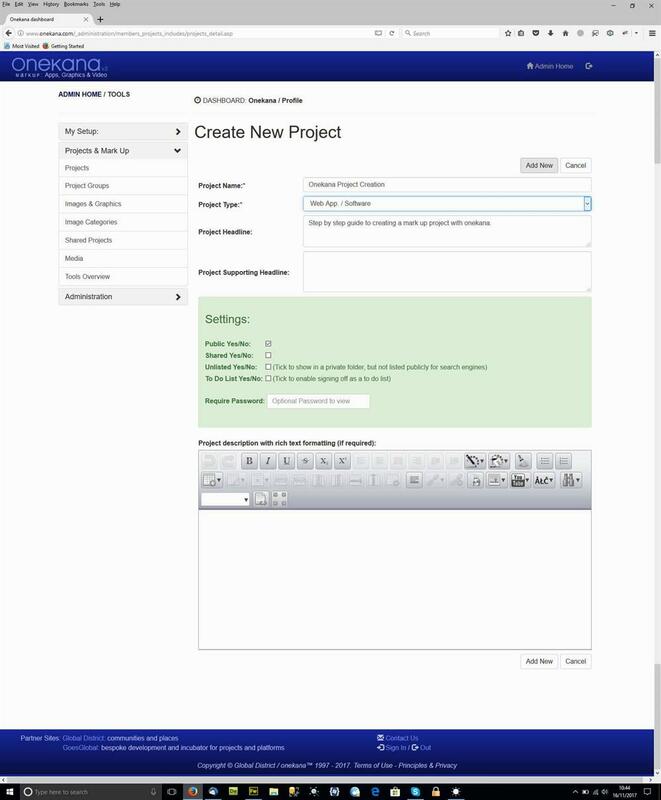 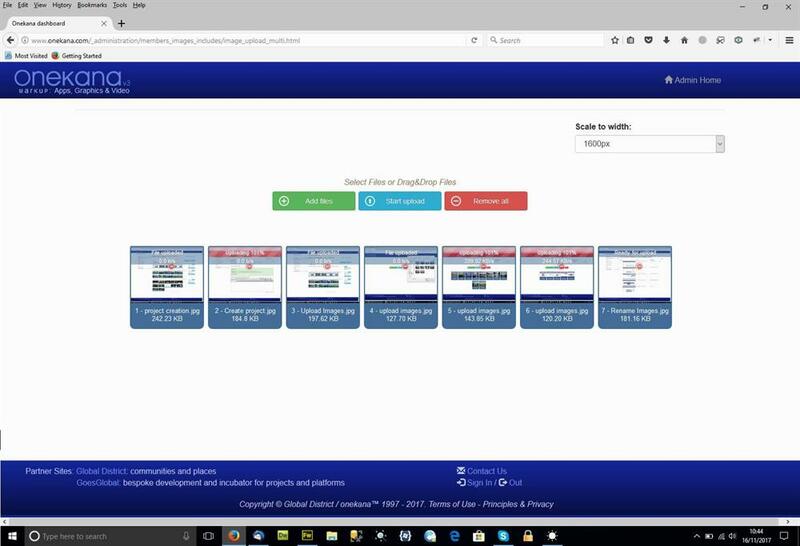 Step by step guide to creating a mark up project with onekana - part 1 - creating your project. 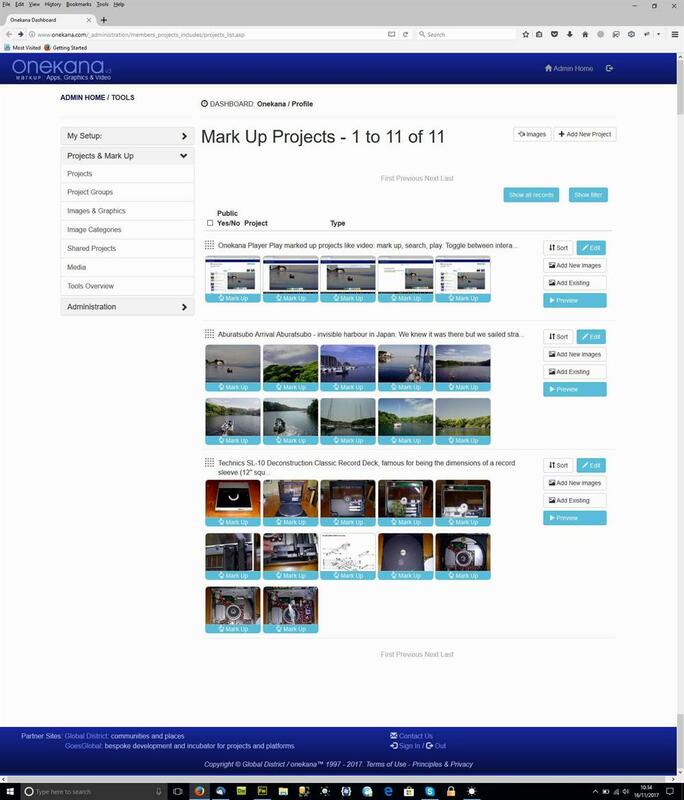 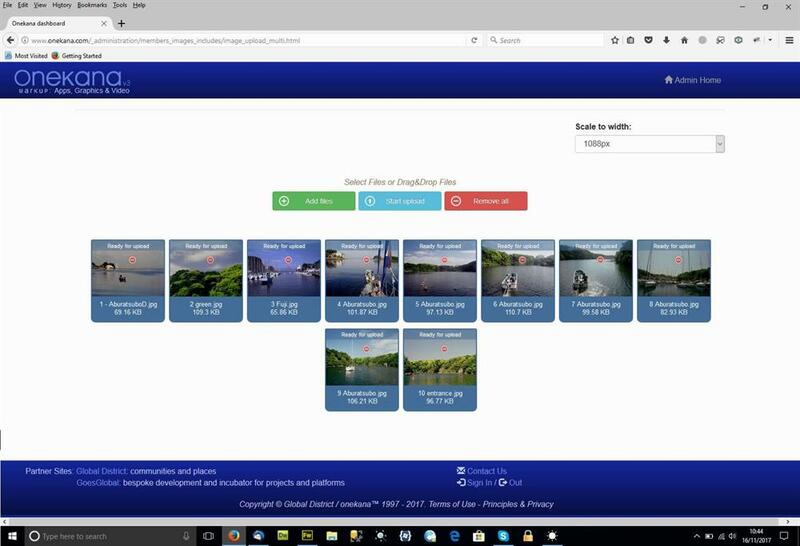 To create a project you give it a name, and then batch upload the images that you are going to use, or alternatively select from images you have already uploaded. 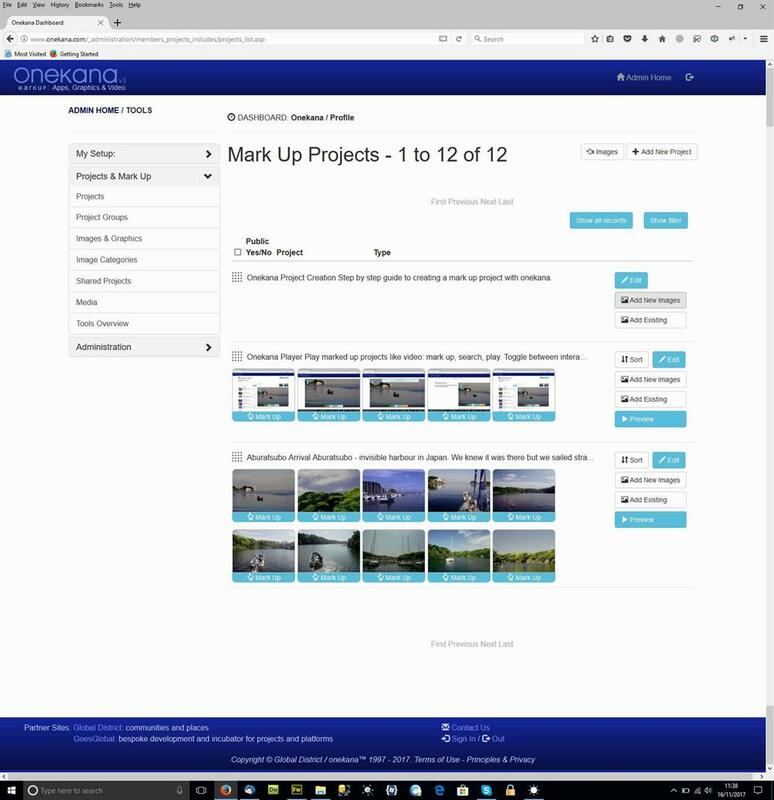 Eitherway, the batching makes creating a project almost a 1,2 3. 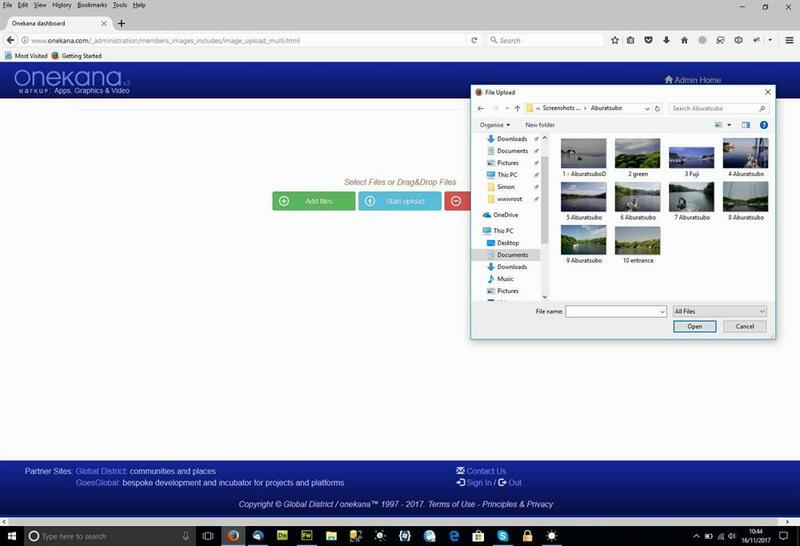 Dragging each image in your sorting window will let you change the order they appear in your presentation.